Looking for a quiet, peaceful spot for snowshoeing or cross country skiing? Check out Mountain Trails Cross Country Ski Center in Tannersville, NY. They offer 35 kilometers of nature trails on 300 acres that are groomed, track-set, and marked to their degree of difficulty. Rental equipment is available, as are lessons. Mountain Trails relies on natural snow, so be sure to check their website or call before heading over. When there is snow, they are open weekends and holiday weeks from 9 AM – 4:30 PM. Featured company of the week: Pathfinder Hikes. 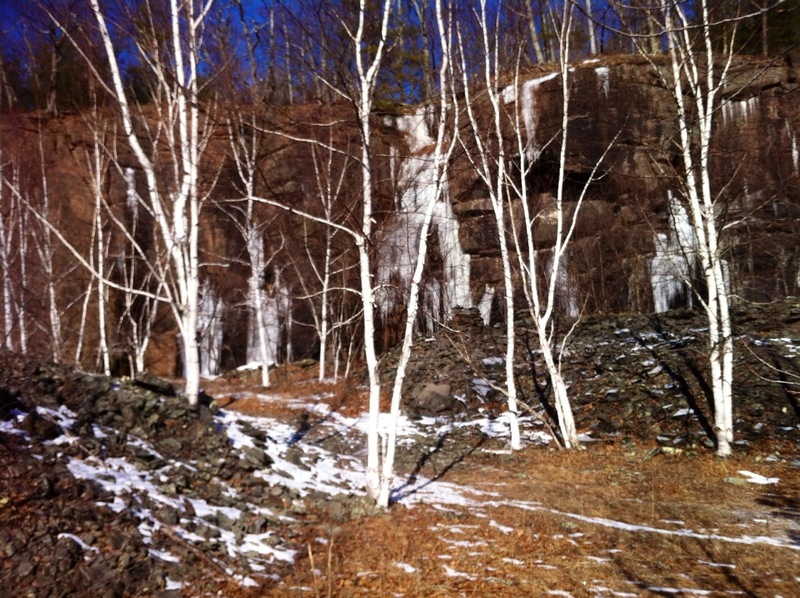 Join Dave Holden, New York State DEC Licensed Hiking Guide, for an adventure in the Catskills. While trail hikes are an option, take advantage of his vast knowledge of the area and travel off-trail with him, exploring both the beautiful natural environment as well as learning about the natural and cultural history of the area. Dave leads hikes in the Woodstock area, and his wealth of knowledge ensures that your adventure will be beyond just the physical. See and learn about ancient cairns and long-abandoned bluestone quarries. Watch and listen for signs of animals. Enjoy the uniqueness of each season. Adding to your enjoyment of the adventure are Dave’s humor and kindness. You’ll come away from the experience not just with more knowledge and understanding, more appreciation and admiration, but also feeling like you have a new friend. Have you traveled with Pathfinder Hikes? Leave your review in the comments below.